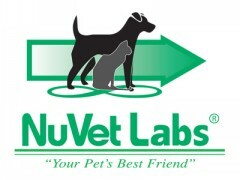 NuVet Labs produces human grade nutritional suppliments for dogs and cats. NuVet Plus bridges the nutritional gap for dogs to provide complete nutritional support. NuJoint Plus is a premium natural anti-inflammatory hip and joint therapy supplement. Give Colleen a call here at J.L. Legacy and she will be happy to give you her personal testimony about NuVet products. When ordering NuVet, please use Order Code 25189. 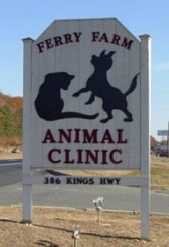 Ferry Farm Animal Clinic has been serving the Greater Fredericksburg area for over thirty years. Capable, friendly and efficient office staff along with expert veterinarians will give you the confidence that your dog will receive wonderful care. Lake Anna Veterinary Hospital is a technologically advanced full service hospital located in Mineral, Virginia. 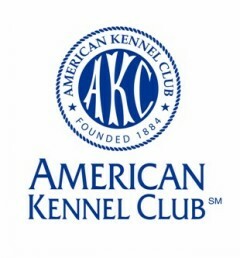 Using their state of the art facility, they are able to provide superior care for your animal. They also offer Class IV laser and regenerative stem cell therapy.